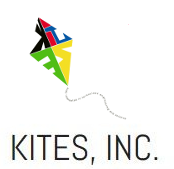 Founder’s Message – KITES, Inc. 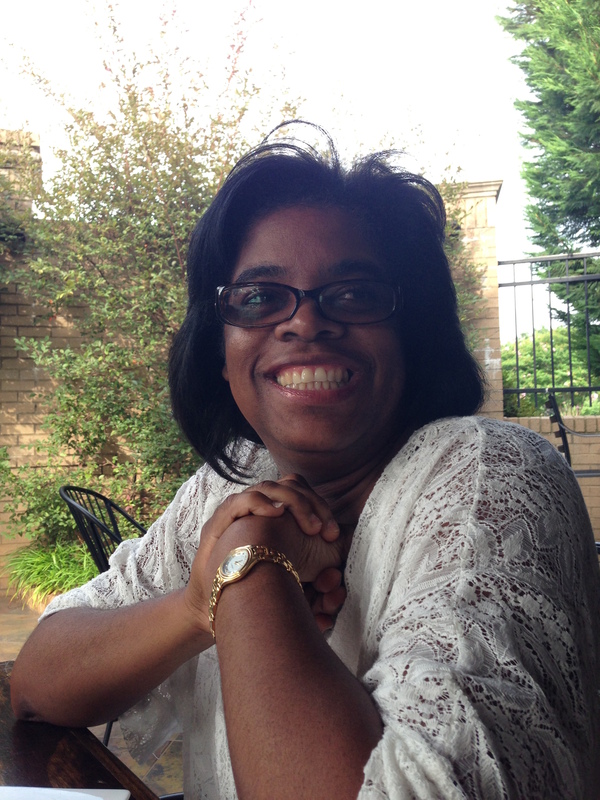 I am Marlene Reynolds, CEO and founder of KITES. I attended Indiana University Purdue University in Indianapolis, where I received a B.S. in Business with a concentration in Management and Organization from the Kelley School of Business. I also hold a Masters in Business Administration degree from Butler University and a Masters in Public Health degree from the University of Illinois at Chicago. For as long as I can remember, I have been encouraging unrepresented students to pursue careers in the medical and allied health fields. In 1991, the Association of American Medical Colleges (AAMC) initiated a campaign dubbed “3000 by 2000”, the goal of which was to see 3000 minority students enrolled annually in US medical schools by the year 2000. Even though the campaign did not achieve its stated goal, it sparked my interest in doing what I could to see this outcome realized. I personally mentored up to two dozen young people and helped steer them in the direction of a career in the health professions. These efforts resulted in multiple individuals graduating from medical and allied health schools. One of my earliest inspirations was the story of Charlie Scaife, professor of chemistry at Union College. Professor Scaife, took a sabbatical from his university position to travel the northeastern United States in what could be described as a “STEM road trip”. He went from school to school and presented fun science demonstrations to elementary and middle school children. In the process, he awakened an in interest in science in many kids who had never given science much thought before. He also worked with local teachers on developing meaningful and enjoyable science curricula. I invite you to join our movement and be a part of KITES’ journey as we work diligently to change lives, change families and change the future STEM workforce of America. Thank you for visiting, and please feel free to contact me using the form below.